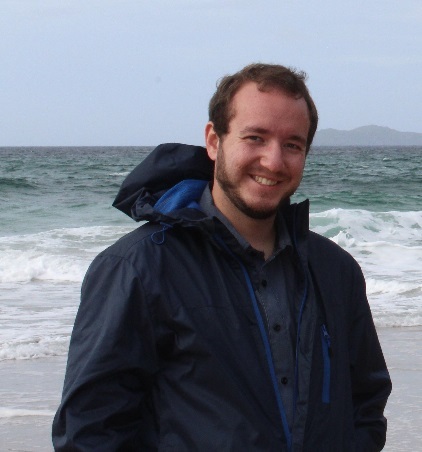 Tutor Profile - Brendan K.
Bio: I am a graduate from Red Rocks Community College with an Associate of Science and Metropolitan State University of Denver with a Bachelors Degree in Biology of Science. Biology is amazing because we see life around us all the time and it definitely deserves a closer look. Learning about it is fun because it's easily applicable to our lives. However, I believe that there isn't one way to learn something; everyone has a different approach and I take it very seriously to find each of my student's particular approach to learning. I tutored college-level biology and worked as a Teacher's Assistant for a year at Red Rocks Community College, and am currently a Laboratory Technician for a private water consulting company. I look forward to helping my students see the real world application of what they're learning in class. Experience at High Performance Tutoring: Brendan is new to High Performance Tutoring but has lots of prior tutoring experience. Brendan was hired because he demonstrated a high level of subject expertise, is great at explaining things clearly, and has a delightful personality.